Generally, it is said that the more expensive a product is, the better it is in quality and durability. But this theory doesn’t specifically hold true when you’re considering purchasing a wireless router. Expensive routers work best for businesses with large personnel all requiring very fast internet access throughout the day. But if you have a large home and want stable connectivity, these fastest routers will fit your budget. There are plenty of amazing wireless routers under $100 that you can get without having to pay for features that you’ll never likely use. The brand of the router doesn’t matter as much as the technology that the router holds inside it. Don’t go looking for expensive and famous brands when some other brand has better features to offer you. A good router should be at least dual band or tri-band. 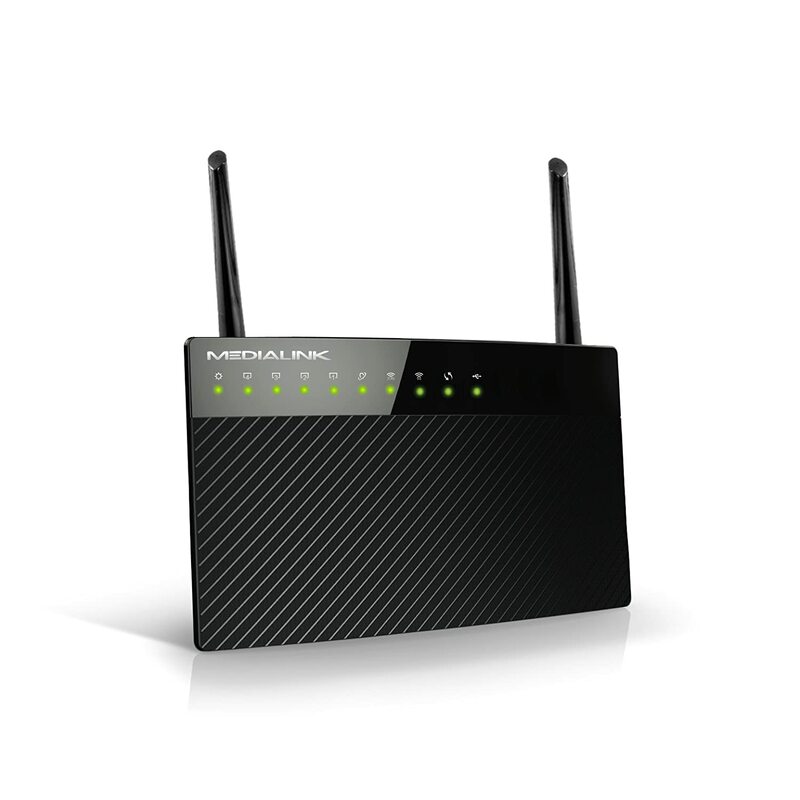 Single band routers offer only one frequency and has many network limitations. Dual band or tri-band routers, on the other hand, use 2 or 3 frequencies and give you at least 2 wireless networks to work with. The placement of router is the most important thing to consider in your house for maximum connection accessibility and minimum interruption. Place it in a more central place, not surrounded by any thick walls and away from other devices that output their own signals and frequencies that result in connection problems such as a microwave or a radio. This article explains where is the best location to place your router. 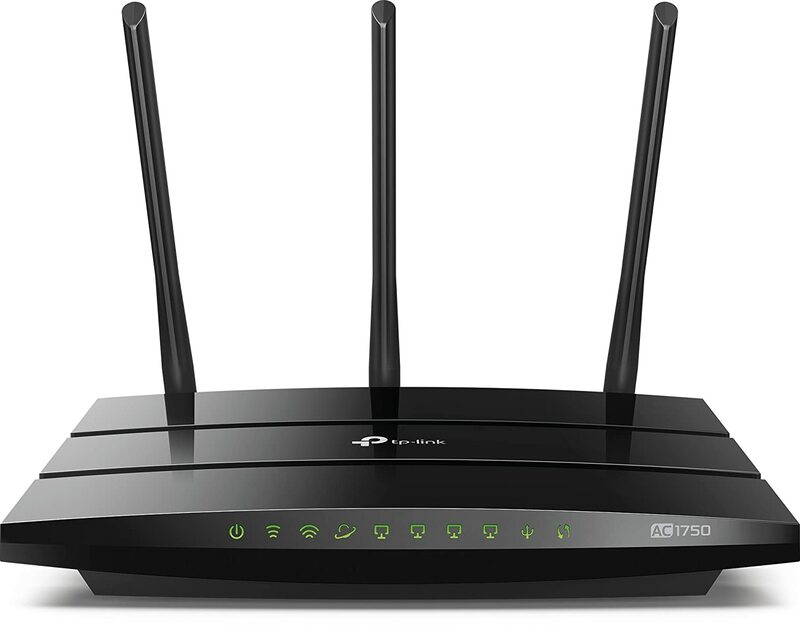 If you’re looking for a good bargain, then go for routers that are AC1200 or higher. Below AC1200 routers provide less efficiency, security, and speed when you connect multiple devices with it. After you’ve known what your needs are and what specifications you’re looking for in a router, it is time to look for your options. Here we’ve reviewed some of the best wireless routers under $100 for you. If you’re looking for a highly efficient, budget-friendly, overall effective router, then TP-Link Archer C7 is one of the best wireless routers under $100 that you can get your hands on. The C7 router offers excellent speed range and network coverage, offering an average speed of about 450Mbps on 2.5 GHz bands and a speed of 1300Mbps on 5 GHz bands. The speed range is more than any other alternatives available in the market for the same price range. 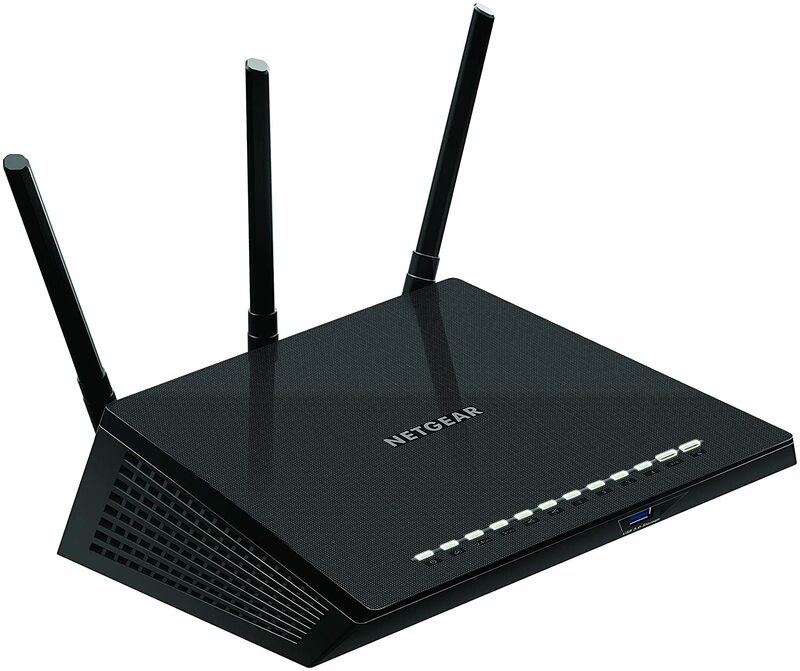 It can easily cover a larger area due to its 3 external and internal antennas, than most of the routers that are retailed at three times its price. It also comes with dual USB port to share files securely and connect printer locally. Acknowledged as one of the best consumer routers by NewYork Times, you should definitely consider Archer C7 if you’re a gamer or someone who loves streaming 4k HD videos without any interruption. For more information about TP-Link Archer C7 Wireless Dual Band (AC1750)，please check out customer reviews on Amazon. The NETGEAR Nighthawk R6700 is the best streaming router in our list. You may have judged by the name NETGEAR that the Nighthawk R6700 makes no compromises on quality. With a strong physical built and design, the Nighthawk offers smart technology and features that one simply cannot resist. It offers an insane network coverage and speed without no lagging, which allows you to connect at least 12 devices at once with a high speed of 450+1300Mbps. You can easily stream 4k HD videos on YouTube, watch movies on Netflix and have a smooth online gaming experience simultaneously. You get an instant connection for your printers and other devices via 2.0, 3.0 USB port, five 10/100/1000Mbps running Gigabit Ethernet ports and stable signal strength with the use QoS downstream and VPN enabled network all in one device. It is also compatible with Alexa and Google Assistant which allows you to control your network with voice commands. For more information about NETGEAR Nighthawk R6700 Smart Dual Band AC1750，please check out customer reviews on Amazon. The ASUS RT-ACRH13 may not look visually appealing to you but when it comes to performance delivery, this router is a beast. If you’re looking for maximum network coverage on a larger area, then the ACRH-13 is one of the best wireless routers currently in the market operating at a high speed of 1300 (400+900) Mbps. 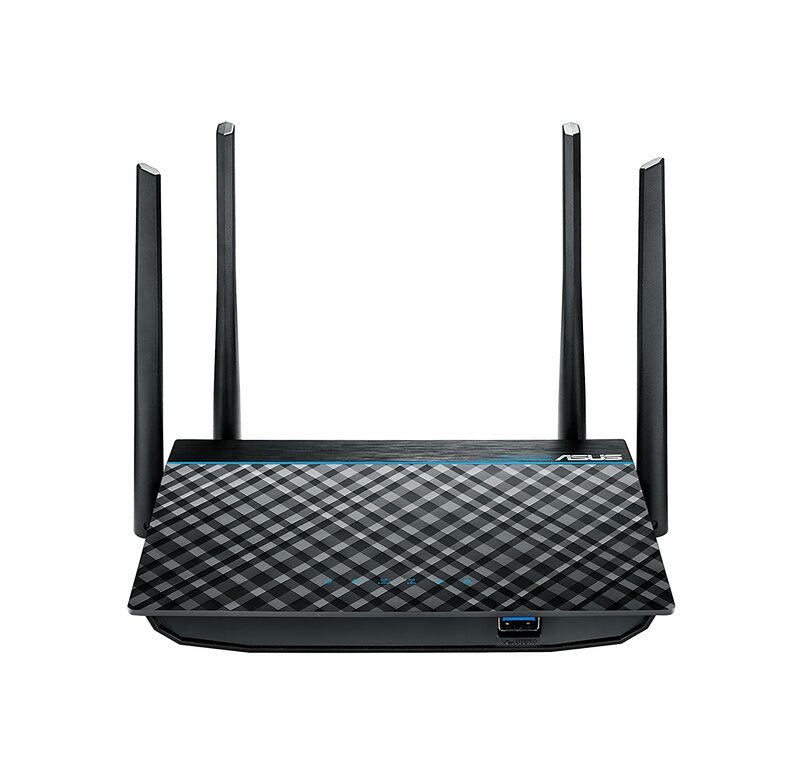 Four antennas are mounted on this router, whose technological performance makes it a guarantee that you get an excellent signal strength and coverage even through the thickest of walls. It can handle multiple devices connected to it efficiently and the USB 3.0 port gives you instant connection and faster USB speeds. The router is also compatible with the ASUS Router App which lets you monitor the devices connected to it and how much bandwidth each one is using, making it a perfect app for checking network usage even when you’re away from your house or for troubleshooting your router. For more information about ASUS RT-ACRH13 Dual-Band AC1300，please check out customer reviews on Amazon. The AC1700 by Motorola comes with a lot of features such as a wide coverage, high speed and a powerful processor for an affordable price. It comes with a dual-band operation, supporting both 2.4GHz and 5GHz bands. The 2.4GHz band has four antennas, giving you the best speed and long-range file-sharing across multiple devices even when you’re living in apartment where there is a lot of network “congestion”. You can stream HD videos while all of your devices still getting high speed connection including printers, smart TVs and your gaming console etc. 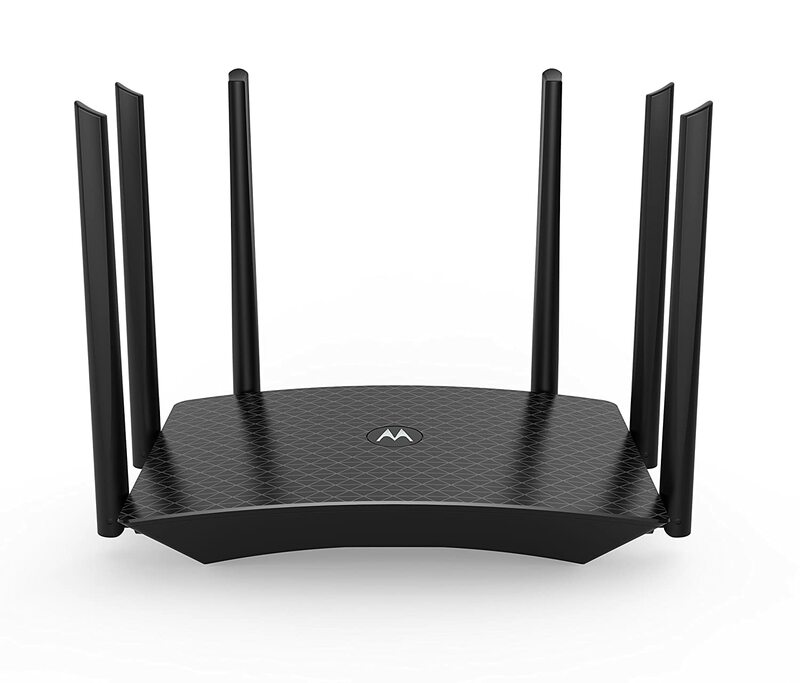 Other interesting features that make the Motorola MR1700 a good choice for your home are parental control features allowing you to limit content and access for kids, a user-friendly firewall that can protect your network from malware attacks and compatibility with almost any modem offering high speed to all Ethernet and Wi-Fi devices. For more information about Motorola MR1700 AC1700 Dual-Band，please check out customer reviews on Amazon. The Medialink MLWR comes with Gigabit ports instead of Ethernet ports offering you 10 times faster speed than your normal budget-friendly routers leaving no room for any competition. The fastest Ethernet ports on any router can only get up to 100Mbps. On the other hand, the Gigabit ports equipped in this router can reach speeds of 1,000Mbps. You can stream high resolution videos, enjoy online gaming experience and connect multiple devices without any fear of lagging or slow speed. This router is the best in performance when it comes to an extended range due to its beamforming technology and two extremely powerful antennas that direct signals right to your devices. It also features a strong firewall to protect your network against malicious activities and a guest network access allowing you to give a separate and secure network to your guests. For more information about Medialink MLWR-AC1200 Wireless Gigabit，please check out customer reviews on Amazon.